It’s easier for them to form a final grade if they assign essays. Instead of creating tests, they just assign a topic and evaluate the content that the students submit. They want to see how skilled the students are in doing research. Repetitive studying isn’t the point of being a student. Your professors don’t just give you textbooks and expect you to know everything in them. They want to awaken the curiosity in you. They want you to do your own research and present the findings through an essay. Your professors want you to learn how to write. Writing, as a skill, is essential in any profession you choose. It doesn’t matter whether you intend to be a nurse, scientist, writer, or business manager. You’ll eventually need to communicate in writing, and you’ll need to make your points clear. Essay assignments lead you in that direction. As it turns out, essays are not only important for grades. You gain great benefits from learning how to write them. So it’s about time for you to start trying. 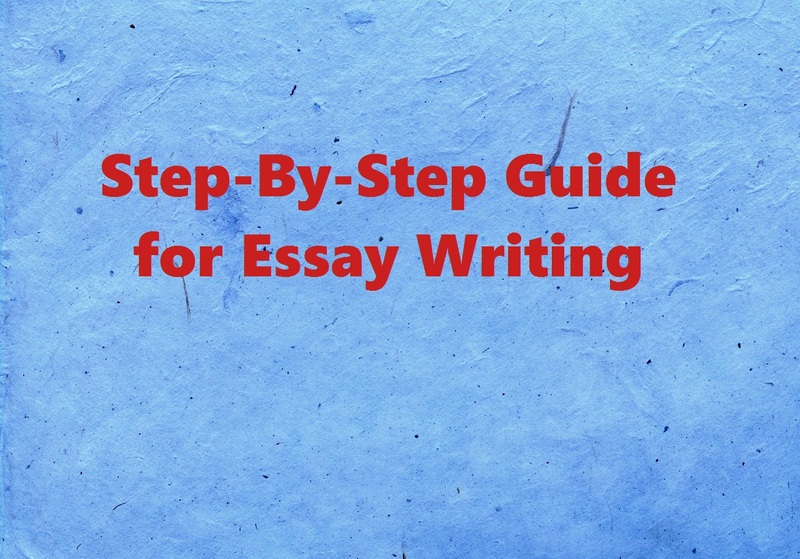 We’ll give you a step-by-step guide that will teach you how to approach essay assignments. First and foremost, you have to read and understand the essay question. Your professor usually gives detailed instructions. Even if they don’t go into details, they at least assign a theme that should guide your writing. And if the essay is part of a test, that theme usually comes in the form of an essay question. These instructions contain an important verb: analyze, discuss, compare, or express. That word tells you what the professor expects from this assignment. Focus and don’t make digressions! It’s important to understand what the assignment calls for. What your professor gives you is a subject. It may be something like “analyze the legal system of the USA” or “discuss capital punishment.” Before you start writing that essay, you’ll need to set up a narrow topic. To do that, you need to think about your interests. What aspect of this topic really triggers your interest? If the subject is about the legal system, what particular issues would you like to analyze the most? It may be crime, abortion, or anything else that makes you want to write something. If you don’t have an idea how you could narrow down the topic, just conduct general research. You can use Google Scholar to identify academic sources discussing precise aspects of that subject. Once you go through some of these resources, you’ll be inspired. It’s okay to brainstorm, so you can get all ideas out of your head. Write them down on a piece of paper and choose the best topic you have. Now, it’s time for a close reading of the resources you identified during the preliminary research, while you were trying to narrow down the topic. If you don’t have enough, find other online resources and make sure they come from reliable, authoritative websites that you can reference. You don’t have to spend entire days reading for a simple essay. Few hours of research and reading will be enough. If we’re talking about an essay of 800-1000 words, three to five sources of information will be enough. If it’s hard for you to read on screen, you can print out those pages. Make sure to take notes while reading. You don’t want to forget about all those cool ideas you get. Plus, you’ll need to reference the sources of information in your paper, so you want to know where those ideas came from. Imagine you’re a lawyer, defending a point that’s supposed to win you a case. That point is your thesis statement. You should express it right at the beginning, and then elaborate on it, so the jury will see that you’re right. In a way, the essay is similar to the final speech a lawyer makes at court. The thesis statement explains what point you’re going to defend. Make it very clear! The main point of an essay is to answer a specific question that the topic imposes. If you don’t develop an outline, it will be very easy for you to digress. That’s a problem since the reader won’t get a clear answer to the question and will end up confused after reading your paper. 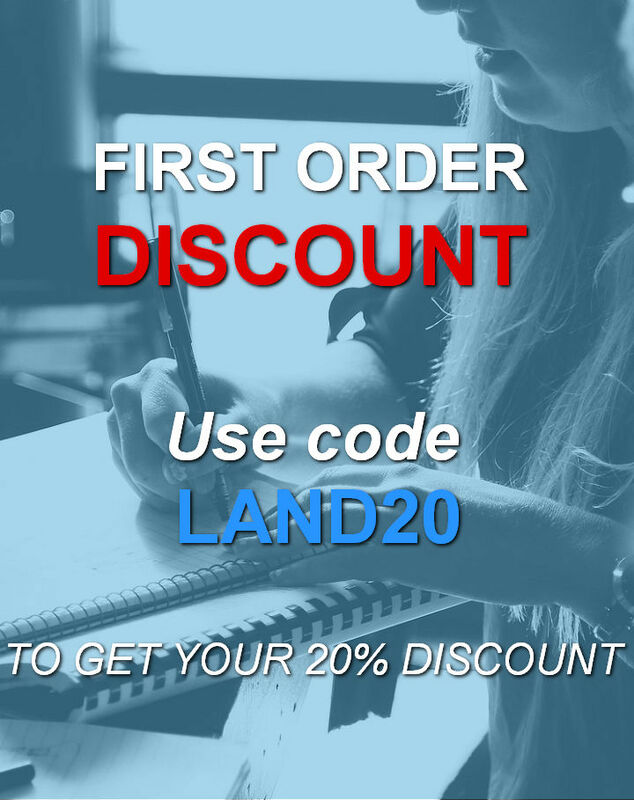 You want to leave the reader with a clear impression of your point of view. You want them to get the impression that you know what you’re talking about. When there’s a simple word for it, use it. Use use instead of utilize, and cheerful instead of convivial. Just use words that you understand; not those that you look up through a Thesaurus hoping they would make you sound more intelligent. Write clear sentences. Don’t make them too long! The trouble with overly long sentences is that they lose the reader’s attention somewhere in the middle. Yes; even your professor has a limited attention span. After reading several essays before getting to yours, they won’t appreciate having to reread massive sentences because they lost the point. This is a very important stage that most students love to skip. Editing seems useless since you’re the one who wrote that essay and you know what you wrote. You don’t expect to see any mistakes, right? Well, if you go through the content very carefully, you’ll identify flaws that need fixing. Editing is not just about grammar and spelling. It’s also about filling in logical gaps and getting rid of redundancies. Be very thorough; otherwise, you’ll miss the opportunity of completing a great essay. Are you ready for this? Of course, you’re ready! A great essay is not an impossible goal. It just needs a little more effort than you’re used to investing.